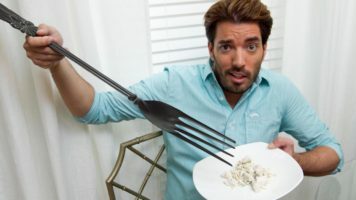 Why Can’t I Put My Fork Down? Join me on October 11th (7 to 8pm) for a fun interactive evening. We will investigate why it is so hard to put the fork down these days. I will explore the mental and physical challenges related to food in the 21st century. This will be an opportunity to discover your habitual relationship to food. I will review how we got here, and discuss practical ways to help change how you relate to food. I will also teach a technique to handle food cravings, and how to support your body physically to stop cravings. © Copyright 2014-2017 All Rights Reserved. Keep up to date with my latest: Health Videos, Blogs, Recipes and Upcoming Events.